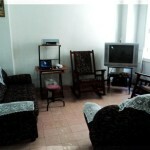 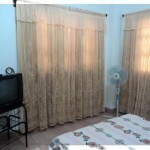 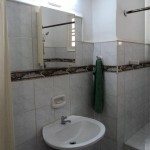 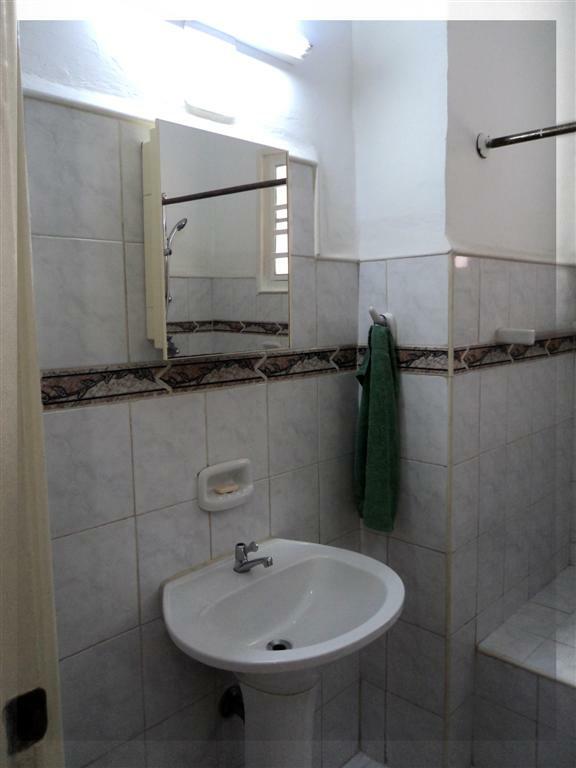 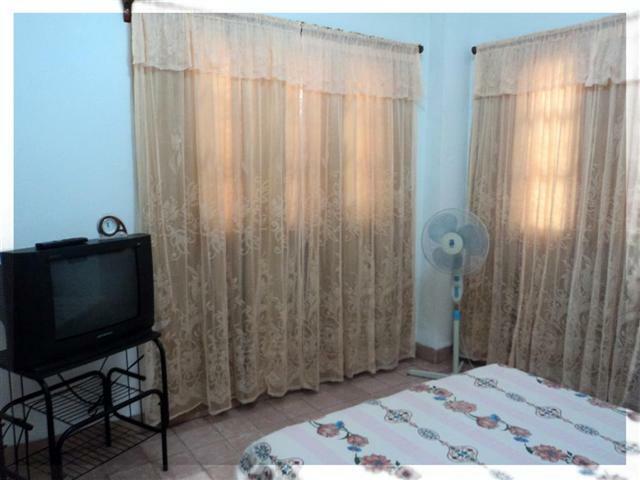 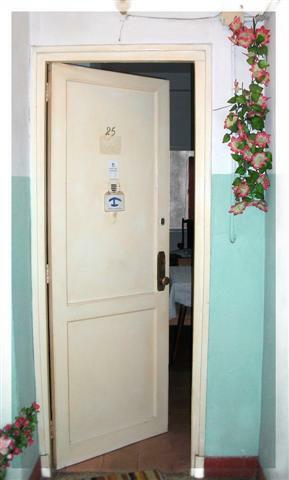 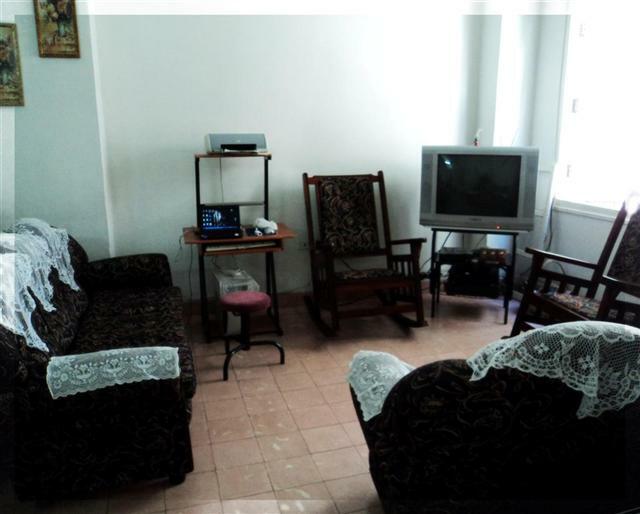 Casa Emilia offer 1 bedroom with private bathroom, Air Conditioner,Hot and Cold Water,etc; they offer meals and drink on request, taxi services and other facilities,The house are located in the center of Old Havana (Habana Vieja), the heart of Old Habana area. 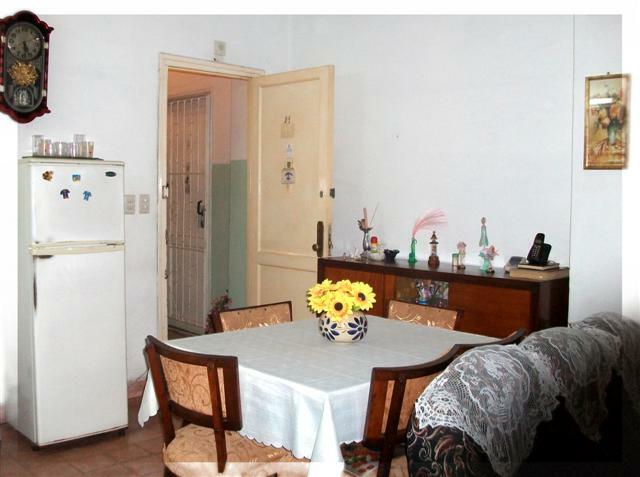 Address: Belascoaín # 764 1er. 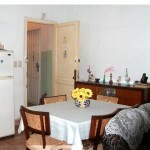 piso, apto # 25 e/ Sitios y Maloja, Pueblo Nuevo, Centro Habana.